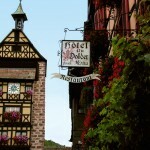 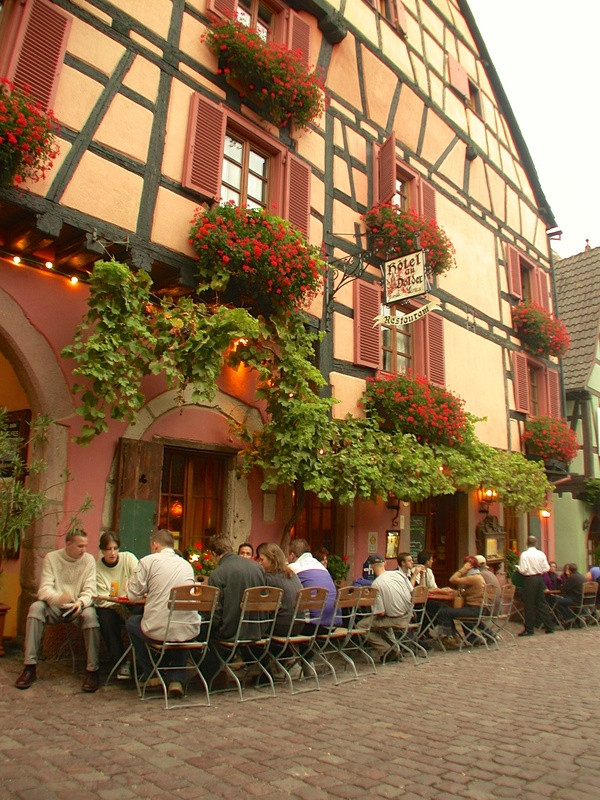 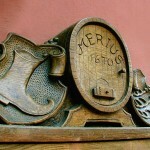 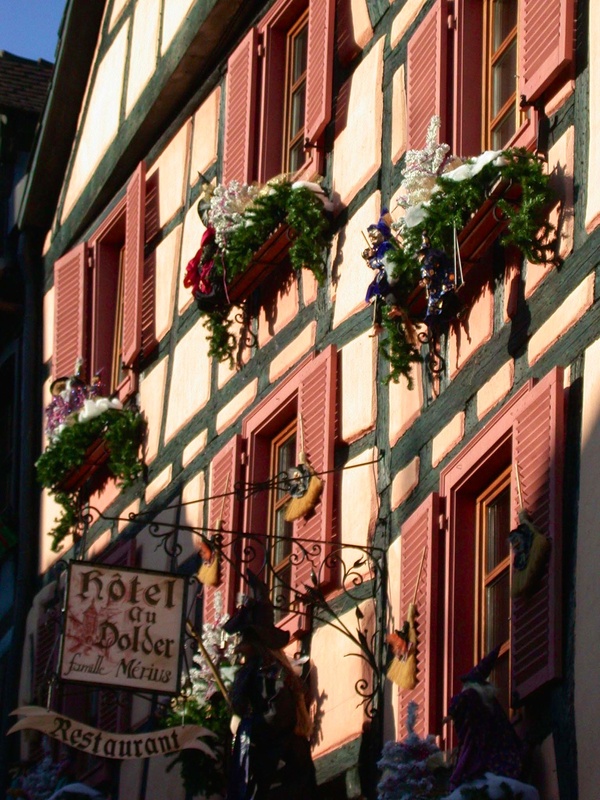 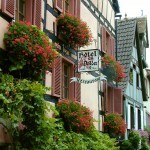 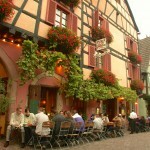 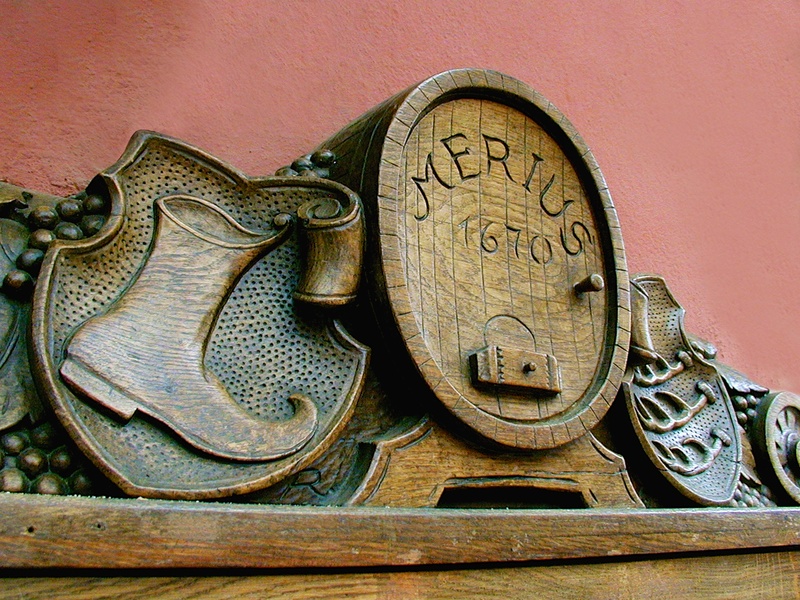 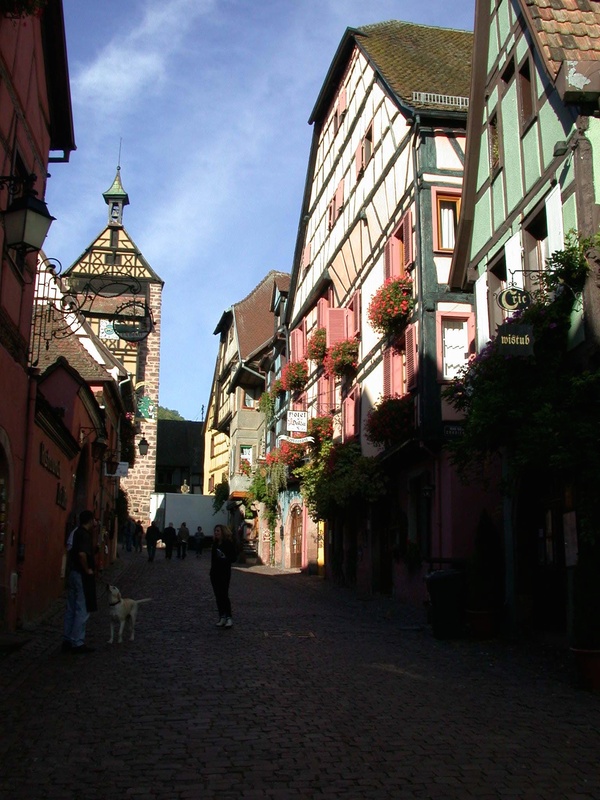 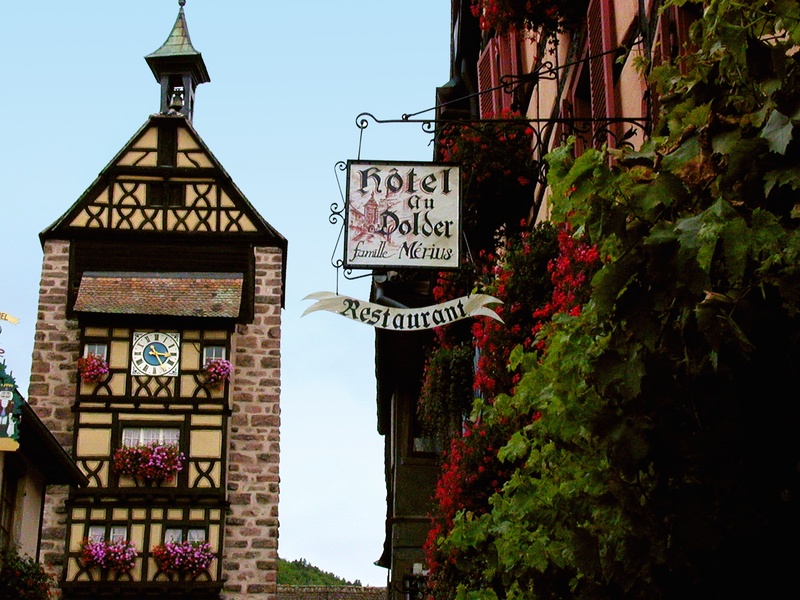 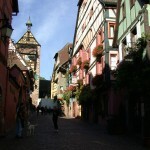 Situated in the heart of the town, the Hotel du Dolder offers those who stop there a taste of an authentic village. 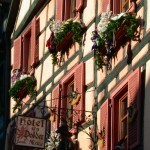 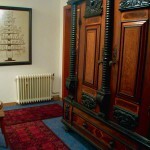 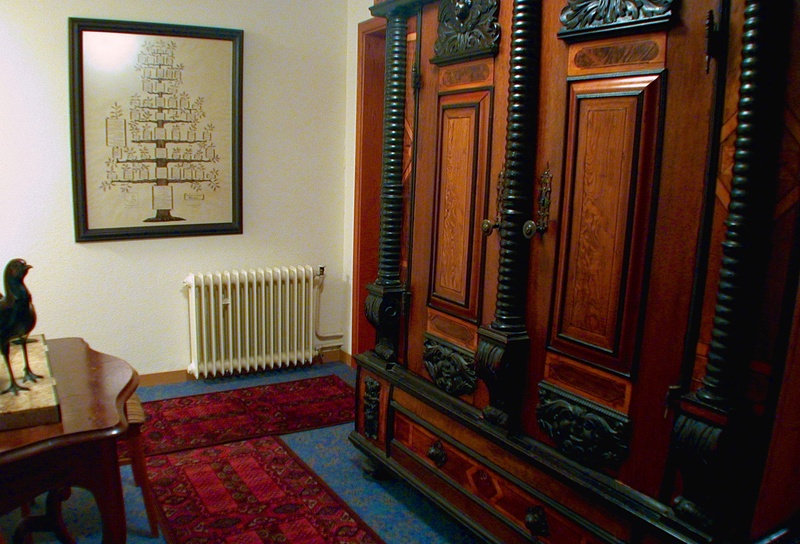 Some ten rooms, all tastefully decorated, guarantee you a pleasant stay. 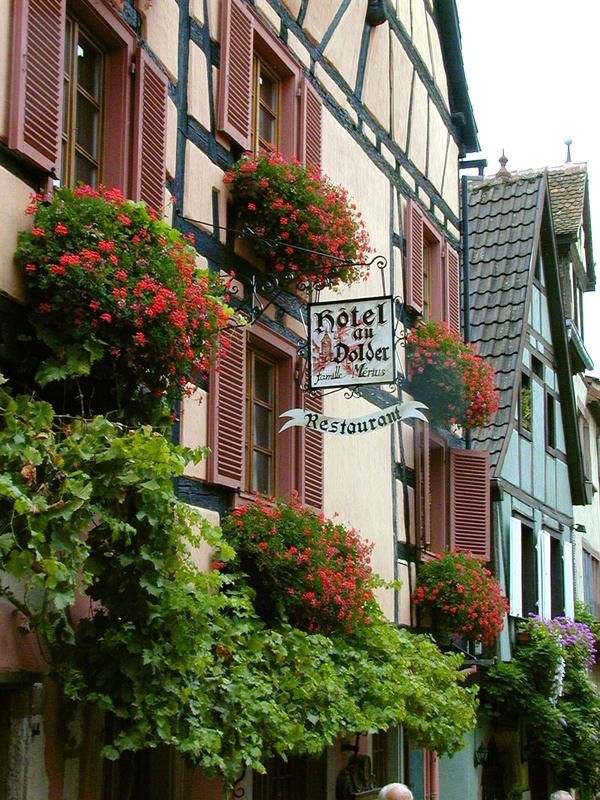 Enjoy the charm of rooms renovated and decorated for your pleasure and comfort in a traditional timber-framed Alsatian house dating from the XVIth century.